Observation - carabid beetle - UK and Ireland. 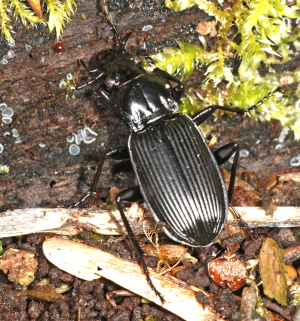 Description: Is there a chance of getting further than just carabid on this one? Is there a chance of getting further than just carabid on this one?